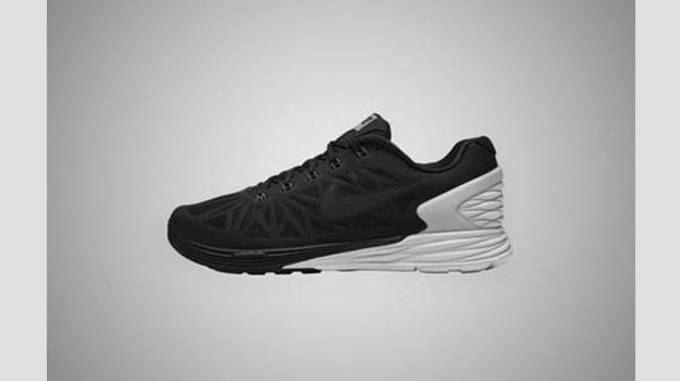 Last week, Nike officially debuted the LunarGlide 6, featuring upgraded Lunarlon foam, that offers soft yet supportive ride for miles on end. Today, Nike is celebrating the shoe&apos;s inherent yin-yang of performance and style with a limited edition colorway that is only available on June 21, the longest day of the year. 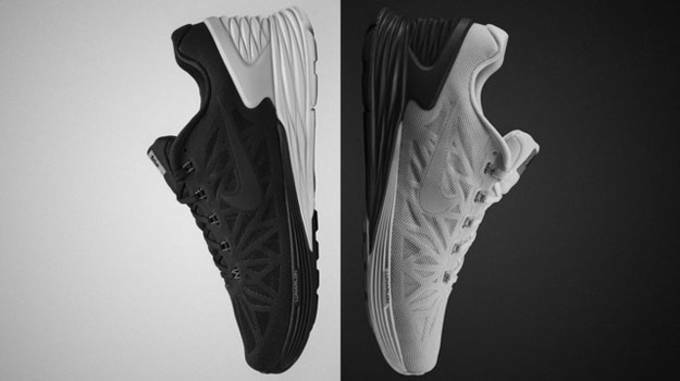 Inspired by astronauts bouncing on the moon, Nike developed Lunarlon foam for a soft, yet responsive sole that was incorported into the LunarGlide 6. The foam&apos;s enhanced density allows for minimal impact reducing stress on the joints and bones so runner&apos;s can handle more miles. 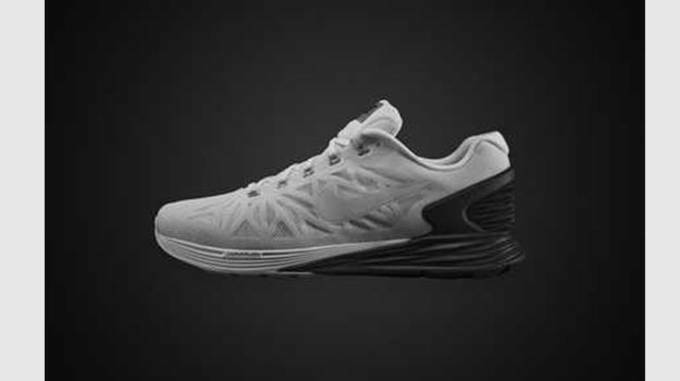 The outsole of the LunarGlide 6 is anatomically designed to increase range of motion, and offer optimal traction and durability. 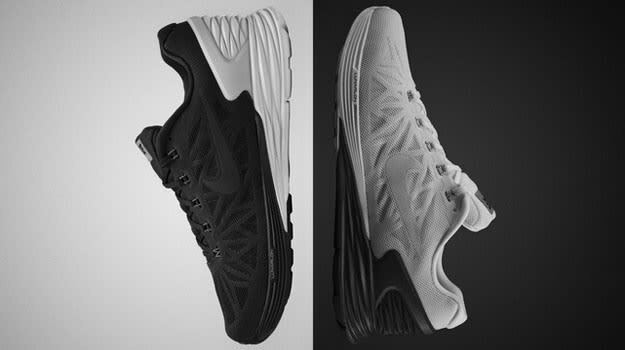 This limited edition colorway comes in black and white schemes to represent the wearer&apos;s day-night needs that the LunarGlide 6 offers runners of every level. For more information and a chance to grab these limited edition LunarGlide 6&apos;s, head over to NikeLab, but be aware they&apos;re only available for one day, June 21, the longest day of the year.